The Legal Geeks - Is the Real SHIELD from Wisconsin? Is the Real SHIELD from Wisconsin? 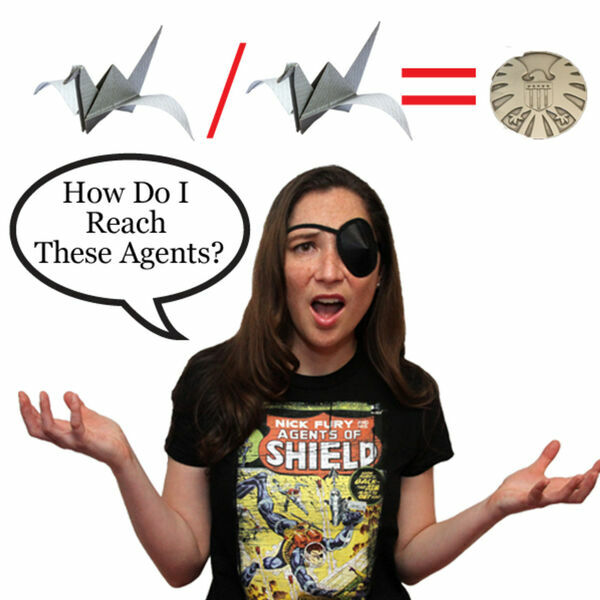 Jess and Josh geek out over the Agents of SHIELD episode "One of Us." Did it make sense legally for Karla Faye Gideon to not be in prison for killing someone? What can Jess tell us about Wisconsin? And which SHIELD is the real one?